Issue #2 is available now! 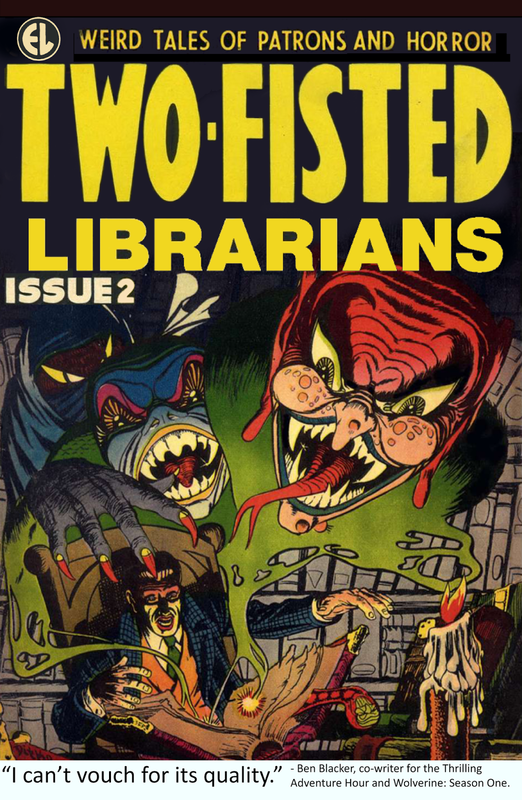 Two Fisted Librarians issue 2 is out now! Copies were going like hot cakes at least week's CLA conference, and it'll be available around Vancouver (just email me), at the ALA conference in Las Vegas later this month, and more places soon!